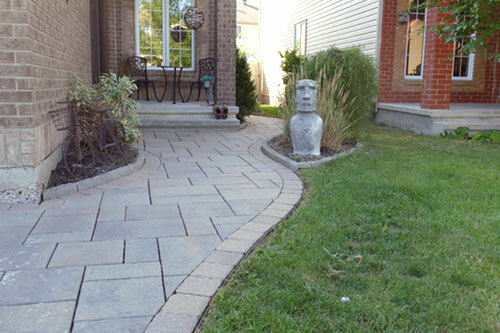 Yves Potvin Ottawa Interlock – Durable walkways, driveways and more. 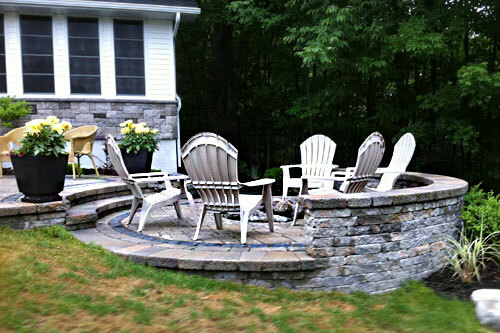 Paving stone interlock walkways, patios, and driveways add Beauty and Value to your home, while remaining durable and secure for decades to come. 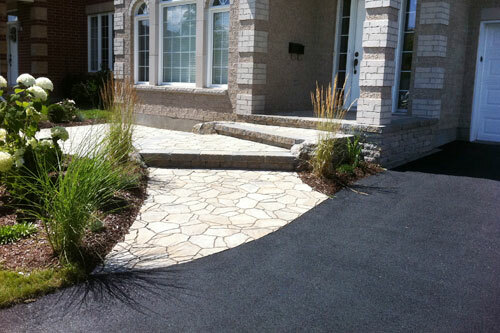 Welcome to Yves Potvin Interlock, residential and commercial landscape services. 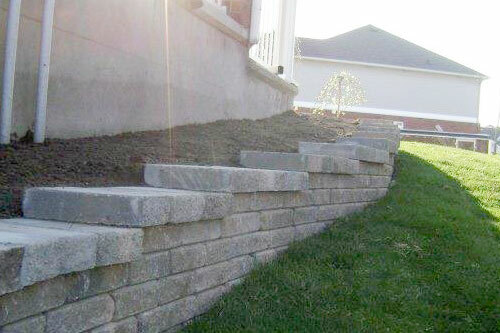 We proudly service Ottawa East, Orleans, Gloucester, Cumberland, Clarence-Rockland and Russell with a variety of interlock and landscaping services. Learn more about our interlock installation services on our website, then call or click for a free estimate! 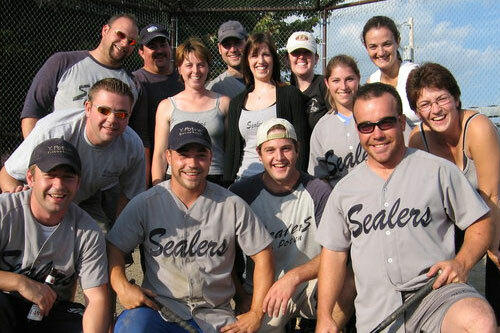 Our team provides custom design and installation of your landscaping project. 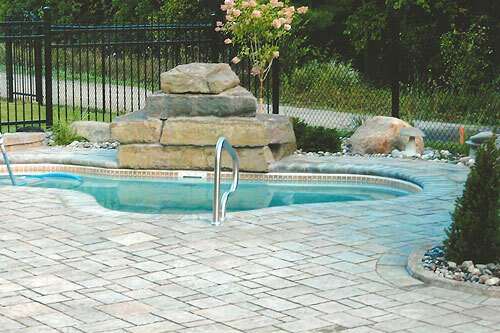 Yves offers a variety of natural stone interlock, interlock repairs, interlock clear coat sealing, asphalt sealing, hardscape and custom design services across Ottawa East. 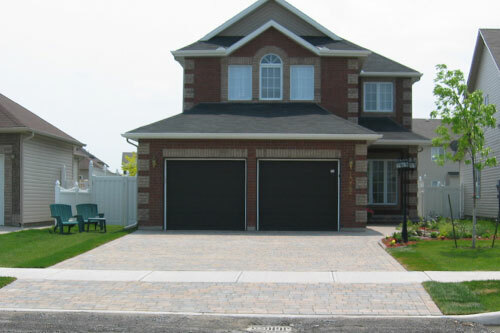 Browse through our services to view our asphalt and interlock driveways, walkways, special features and more. 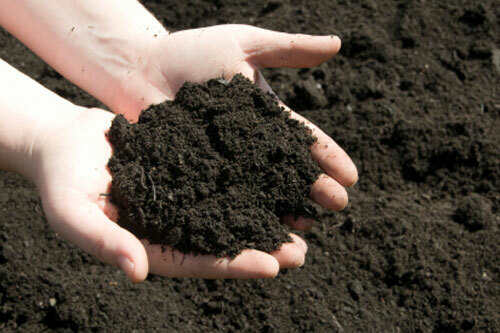 Please call at 613-788-9121 for a free consultation or click for a free estimate on your landscape project. We were very impressed with the professionalism of Yves and his crew, they treated my property like their own, adapted very well to minor changes and when job was completed they left the place spotless. Would recommend Potvin Interlock to Anybody looking for satisfaction guarantee and a professional bilingual crew. Call 613-788-912 | Located in the East End of Ottawa, Ontario Canada | Copyright @ 2018. All rights reserved.